"Papa," started Belle with a tad hint of trepidation, wondering if she really wanted an honest answer. "Do you think I'm...odd?" Maurice looked up from the meticulous clockwork where his mind had been dwelling for the past hours. It was a delicate combination of artistry and machinery that, like her books, were objects of ridicule and whispering in this provincial little town. Silly question, really. Thought Belle. He'd deny it even it he found it true. Yet she had to hear it, from the one person in her life that might give her the answer she needed. "Why yes, my dear." Answered Maurice with a maddening sense of casualness. "Your British accent has been rather distracting." Belle left home that night, never to be heard from again. The end. And ladies and gentlemen, that's how my version of Beauty and the Beast would start. Does the world need to see my take on the "tale as old as time"? Probably not. But then again, nor does it need this movie very badly. But what the heck, the more the merrier. This movie is a, well not fresh, an updated version of Disney's 1991 animated classic, and another addition to its growing list of live-action remake of former classics, the term "live-action" being used loosely here, especially in the case of 2016's excellent Jungle Book. Be warned that this review will contain SPOILERS!!!!!!!!!! Just a fair warning, for the 3 of you who don't already know the plot. And before somebody burns my house down (seriously don't, it's rented), let me clarify that Emma Watson is a damn near perfect Belle, which is one hell of a feat to accomplish. 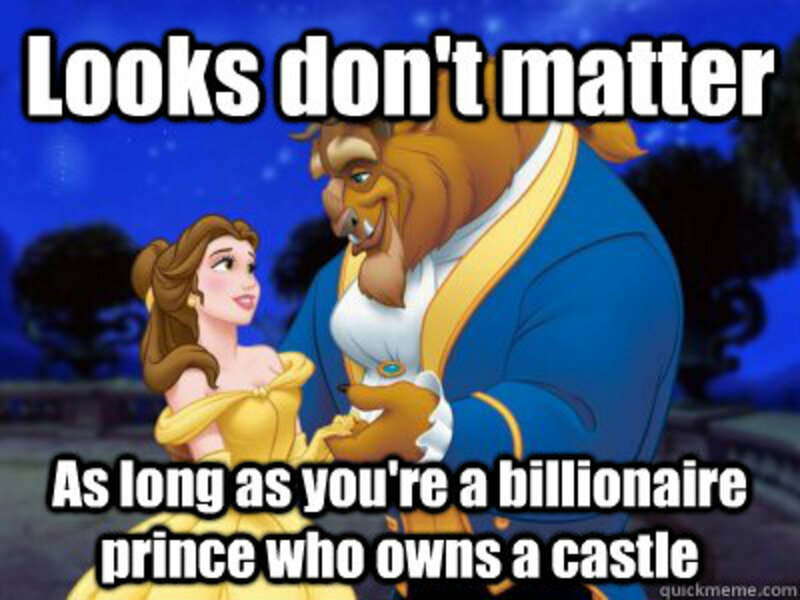 Because Belle has always been something else, something special. She was one of the earliest of the new generation of princesses (Ariel being the first), she was the first princess that truly embodied inner strength and independence. Not to mention she was the heart and soul of the first animated movie EVER nominated for Best Picture at the Academy Awards (lost to The Silence of the Lamb, well, no complaints there). Being a life-long Harry Potter fan, I have long developed an admiration for Emma Watson that occasionally may not be qualified as "healthy" (put down your weapon, I;m about her age). So if there was any concern of mine for this casting choice upon announcement, it was a matter of whether a character like Belle can be satisfyingly interpreted in live action at all, and not of by whom. Oh, and whether Emma Watson can sing and dance. She certainly didn't win any house points for Gryffindor due to fabulous waltzing techniques. If it ain't broke, don't fix it. That's the idea that went through the minds of Disney executives, scriptwriters, director, actors, and all the way to us audiences. The Mickey Mouse Club has proved time and again they are not shy from updating their original formulas, but mostly only when necessary. They made Maleficent the core character, because she really was the most interesting in that story. They fixed the plot for The Jungle Book, because the original barely had one. 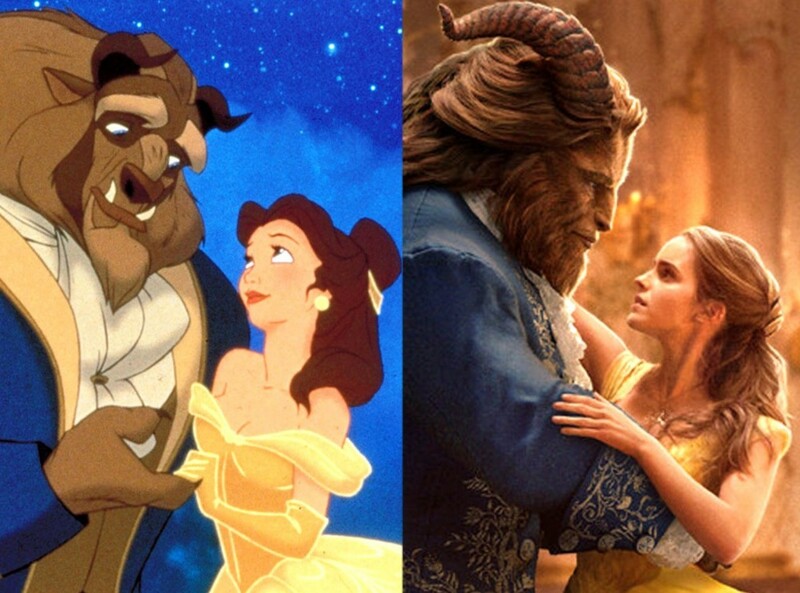 However, in cases like Beauty and the Beast, the animated classic has arguably replaced the source material as the definitive version of the tale. 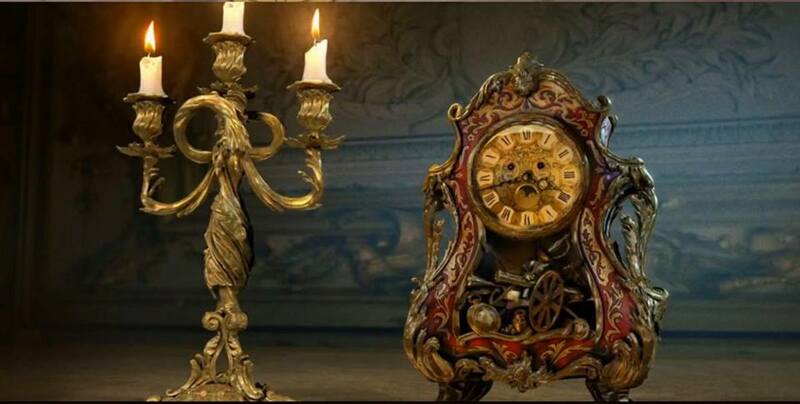 Maybe that makes the movie somewhat unnecessary or redundant, but a good time is a good time, and there's no denying that Beauty and the Beast is pure Disney magic on full display. For a movie review (sorta), perhaps we should stop comparing this movie to its animated counterpart and judge it on its own merits. But that is nigh on impossible, because the movie simply doesn't exist on its own. Everything and everyone you knew and loved are back for a another round, and because they are revisited with "true love", it's difficult to bring up "unoriginality" as a point of criticism when you have a big smile on your face throughout the running time. But do not mistake the safer approach for laziness, because the movie did make changes to justify its own rewatchability. 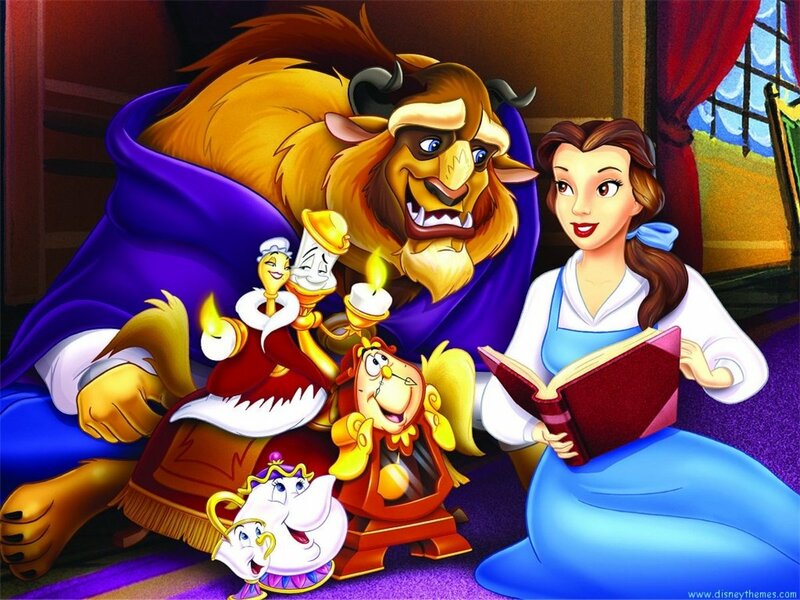 Most prominently, Belle and the Beast were more fleshed-out as characters, which added significantly to their believability and relatability. It's a live action after all. Belle's backstory was indirectly bumped up by the massive de-cartoonishing of her father Maurice, played brilliantly by Kevin Kline (whom I had previously held a personal grudge against due to Wild Wild West). He is no longer the "Crazy Old Maurice" played for comic relief, but an endearing father misunderstood simply because he was, like Belle, ahead of their time and didn't quite fit in with the "provincial life". Their loss of Belle's mother, who was simply left out in the animated version per Disney's anti-living-parents stance, was one of the most welcome addition to the tale. Beast, on the other hand, was given a much more elaborate and quite ingenious backstory, revealing exactly why he was villain enough to deserve the curse but was also secretly a redeemable victim. It also cleared up quite a few confusing issues that have been bugging fans for as long as time permitted. And no, the Beast was not an 11 year old when he was cursed. The servants were cursed because they did nothing as the young prince was mind-poisoned by his mean father, which is a rather flimsy reason because he's the KING! The villagers were also under the curse to forget about the royal family instead of just idiots being idiots. Furthermore, the witch took some responsibility and stuck around to watch the curse play out. To sum it up, she didn't just crash the castle of an 11-year-old kid intentionally disguised as a deformed old hag, and rage-cursed the whole place because the kid was too scared to let her in, then went "peace out". We need to talk about LeFou....or do we? 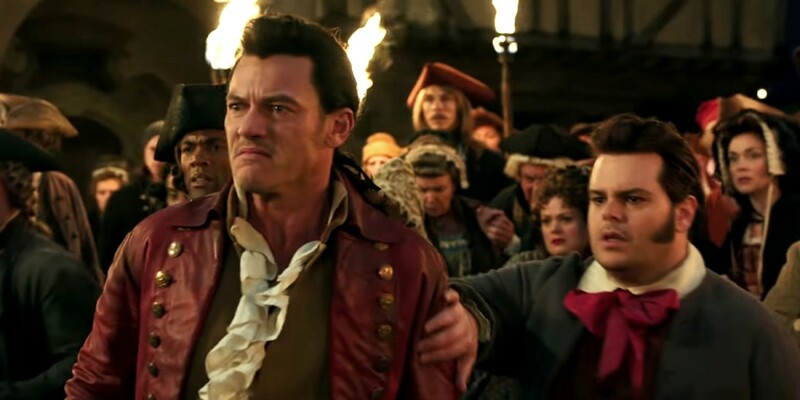 Gaston, played by Luke Evans, was the illiterate and narcissist alpha male that he always was, although it was brought up that he was a war hero, thereby sort of explaining the villagers' previously unfounded love and devotion to him and his ego. It wasn't just biceps and body hair. But while we're at the characters, might as well address the elephant in the room. Prior to the release of the movie, the earth almost stood still upon the announcement lthat LeFou, perhaps the 10th most vital character in this story, would become the first openly gay character in Disney's history. The bold step met with both applause and boycott, the latter largely from angry parents, which almost sounds like the premise of a South Park episode. Personally the most confusing matter for me was: wait, he was straight before? All jokes aside, the "gay moment" in the actual movie that threatened to divide human society was a blink-and-you'll-miss-it thing, and rightfully so. He had a nice arc and became a much more fulfilled character, but this is far from his story. Although....dare I say it.....part of me DID feel distracted by this revelation. Now DON'T GET ME WRONG, before any witch comes my way to turn me back into a chihuahua, I believe that for Disney to promote social inclusion in one of their biggest movies of the year, one of their iconic brands that will be watched for generations to come, is a wonderful, wonderful thing. Disney has always had a hand in shaping our view of life and of the world in a way that other film studios simply cannot hope to compare. But within the context of the story, it is a bit odd to find the villagers embracing interracial and gay couples in a perfect fantasy world, yet still spend their morning vocal rituals bullying a harmless girl, because she READS! The vital position that music holds in the identity of Beauty and the Beast cannot be overstated, and gleefully the old tunes are back as well, with little tweakings here and there, but basically the same song and choreography that we and our parents fell in love with. 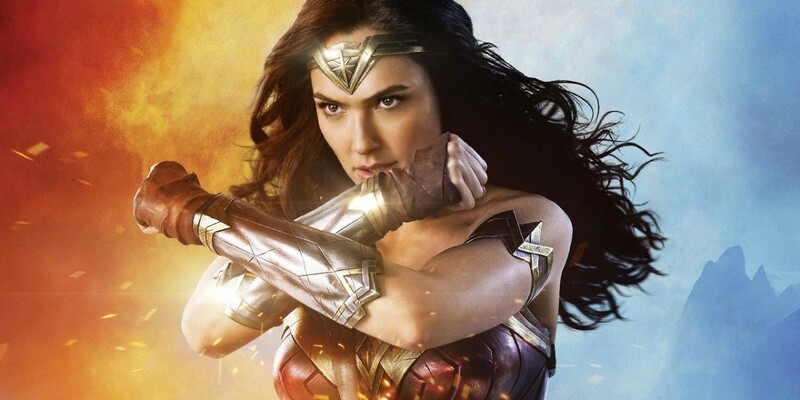 The most notable addition in the soundtrack is, without a doubt, How Does A Moment Last Forever, sung in film by Kevin Kline and Emma Watson, and in the end credits by, who else, Celine Dion, another recurring character. The song fit so seamlessly with the rest of the soundtrack, that initially I completely failed to notice that there might have been something that wasn't there before. One other new track of particular importance, is Dan Stevens' solo Evermore. This one might split the audience more than most other additions. 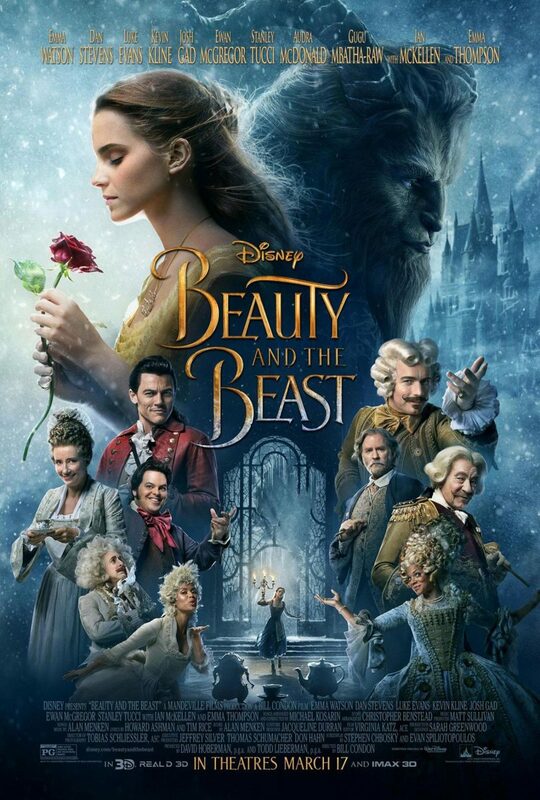 For myself, I felt conflicted because on the positive side, it's a good song beautifully delivered by Dan Stevens, accompanied by a memorable track shot as the Beast ascends his tower, watching Belle ride further away from the castle. On the other hand, the song felt less like a musical number and more akin to a regular pop song, consequently this part felt less like a movie and more like a music video. In the end, opinions on music is as subjective and diverse as art appreciation can go. Beauty and the Beast, a tale as old as time. Will this 2017 Disney live-action remake of their animated classic be deemed the "definitive" on-screen rendition? Or does that title belong to the animation, or some other version? There are so many to choose from. Even in recent years, we've seen the likes of Beastly, a modern day interpretation that retained all the basic concepts; and the 2014 French version directed by Christophe Gans, which is a remake of Jean Cocteau's 1946 black-and-white classic La Belle et la bete. Perhaps everyone will have their own answer as to which is their "definitive" version, and it likely will be through that version we pass the tale along to the next generation. And one day they will show their own children another live-action adaptation, starring someone who hasn't even been born yet. How does a moment last forever? 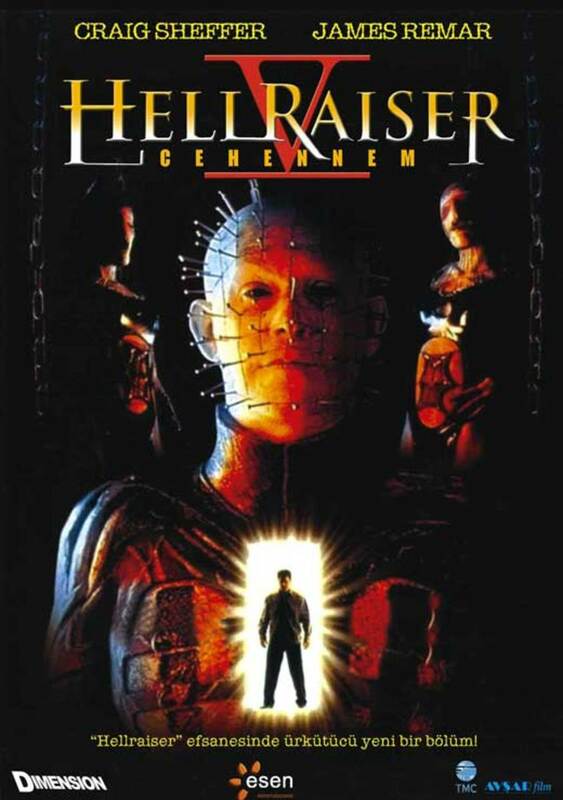 Endless remakes, says Hollywood with a grin. Hey, as long as they're this good. 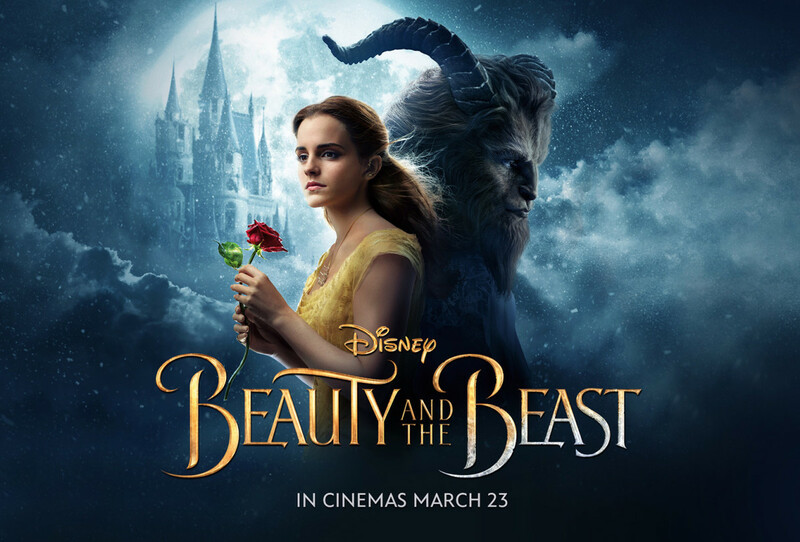 There is so much to enjoy in Beauty and the Beast, the acting, singing, dancing and visual are a treat on all senses humanly-available. Some might point out that nostalgia takes up a lot of the movie's best offerings, and they wouldn't be wrong. This movie doesn't break any new grounds nor does it attempt to. It doesn't have the techno ambitions of The Jungle Book, or a fresh perspective like Maleficent. It is simply an undeniably great time to be had with family and friends. Maybe it's no cinematic masterpiece, but it's good old pure Disney magic that everybody just can sit down and easily enjoy. All you need is faith, trust, and to hell with Pixie dust. Couple of things I noticed that don't affect the ratings, but are still worth addressing. Emma Stone was originally slated for playing Belle and Emma Watson for Mia in La La Land, looks like both Emmas made the right choice. Belle borrows her books from a friendly priest rather than a bookstore that functions as a library, which makes more sense narrative-wise since there's no way a bookstore can sustain in this illiterate town. The witch is a party-crasher. 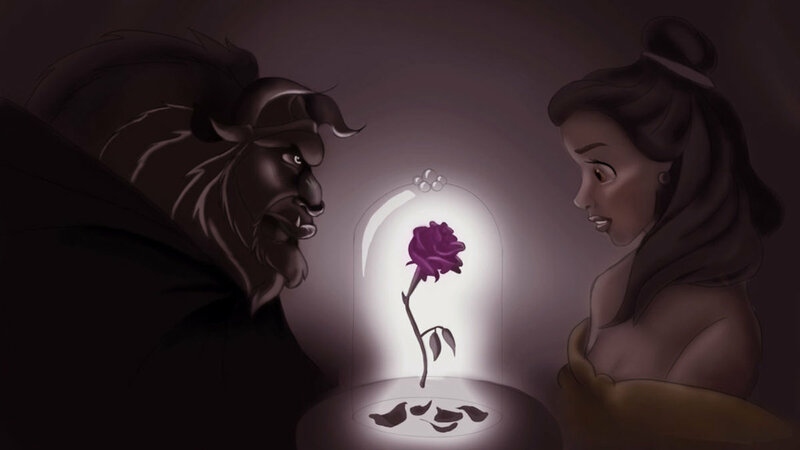 Instead of the 21-year-old birthday as a time limit, the Beast is required to find true love before the last petal drops. Makes more sense, I guess? How many people find their one true love before 21 anyway? 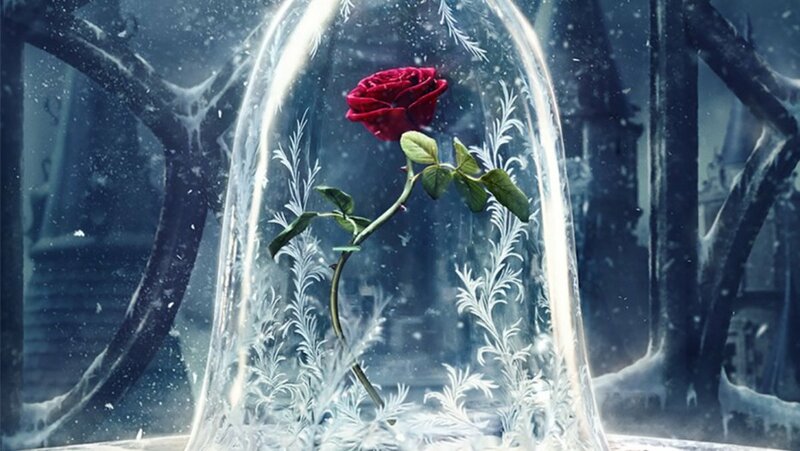 I would just put the damned rose in cryostasis. When the last petal falls, his servants will permanently become objects, which gave some actual motivation to breaking the curse. I always wondered why they even wanted to become humans again. Besides, it brought upon a touching farewell moment out of everyone, before happily-ever-after predictably kicked in. 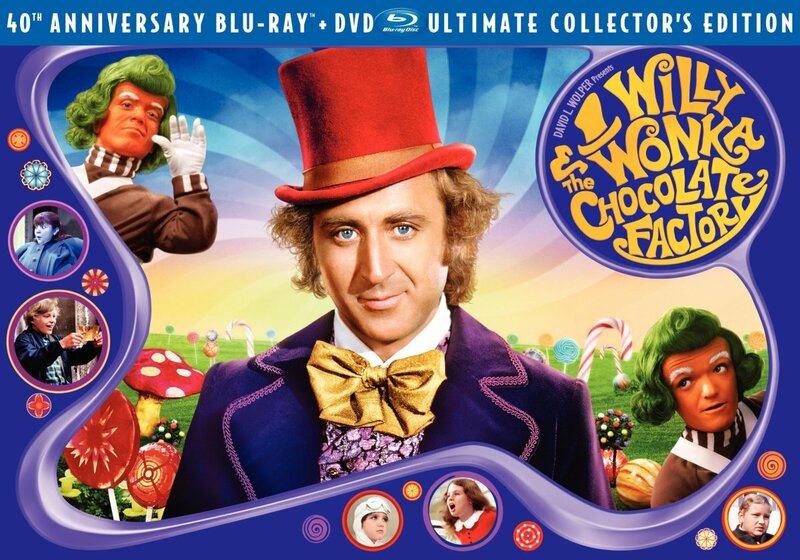 I still prefer the animated versions of the objects even though I did like them in this movie quite a bit. Perhaps the handwriting style feels more restriction-free. Maurice is smart enough to run away immediately realizing the castle is enchanted. In the 1946 version, he calmly finished his dinner served by real human hands protruding from the table and the walls, then proceeded to take a nap. Dude! What big balls you got! How does Mrs. Potts knock on the door? Through what means? Banging her head? So the Beast can see everything everywhere through his magic mirror, and can actually teleport to that place with his magic book, but he never used the book once? Nope, not buying it. If he's afraid of encountering other people, there're plenty of uninhabited places worth traveling to. Or he could use the mirror beforehand to make sure the coast is clear. If ever Disney decides to make a Kingdom Hearts type of story to bound all their properties, this book could just make that happen. Okay, I gotta let the book thing go. The Beast letting Belle go back to her father was an act of true love, but what makes her trip safe this time? What about the wolf pack that he definitely did not kill? War is Gaston's "happy place". So I presume the doctor treating Belle's mother also contracted the plague and died there, why else would his mask be left in the exact place?